Clear, unmatured, uncolored, reduced to drinking strength & bottled quickly. Matured for a minimum of 2 months and a maximum of 12 months in America or French Oak barrells. Has a pale golden tone and a mellow character. Matured for at least a year in oak barrels, usually former bourbon or cognac barrels. Somewhat deeper gold in color, and a more balanced, more mellow character, with vanilla and more complex, spicy notes on the palette. 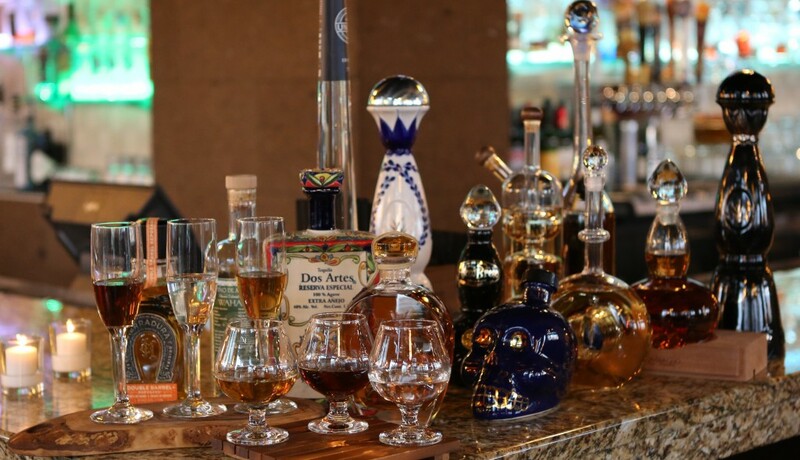 Tequila aged more than 3 years, an “Extra Anejo”. Following the same rule as “Anejo”, the distillers must age the spirit in barrels or containers with a maximum capacity of 600 liters.